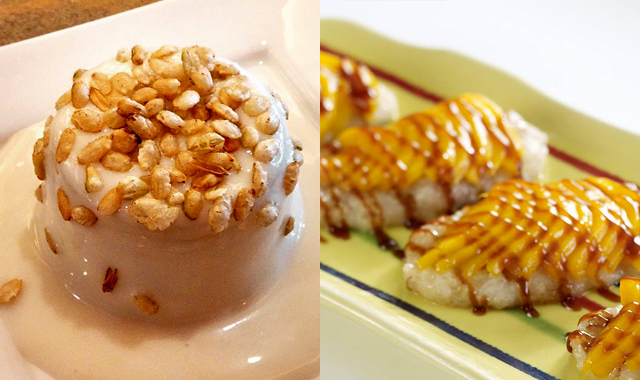 (SPOT.ph) We know Kowloon House as a quick and reliable stop for all our dim sum cravings, but it was only a matter of time before they hopped on the milk-tea train, too. After all, what better partner is there to dumplings and siopao than the refreshing drink? 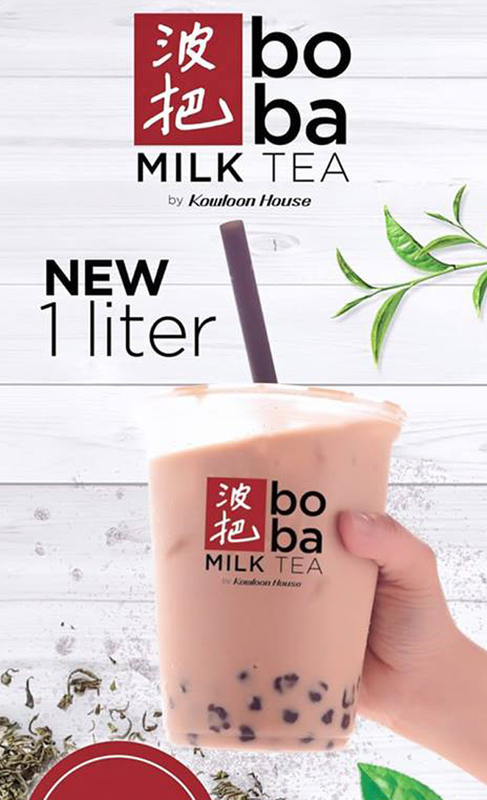 Kowloon's sister milk-tea shop Boba Milk Tea is now open at their West Avenue branch in Quezon City—and the best part? They offer one-liter jumbo cups! 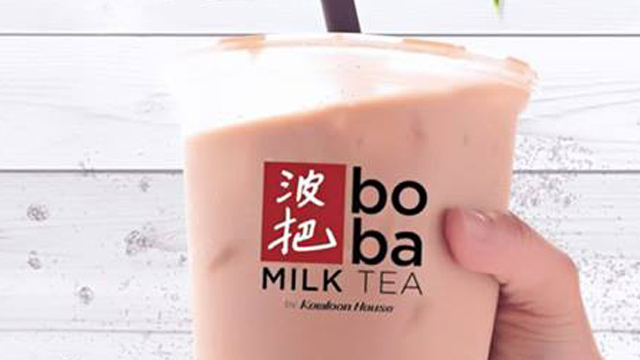 Currently Boba Milk Tea's menu is concise, offering Classic Milk Tea, Brown Sugar Milk Tea, Wintermelon Milk Tea, and Caramel Milk Tea, and Pearls, Brown Sugar Jelly, and Coconut Jelly for sinkers. 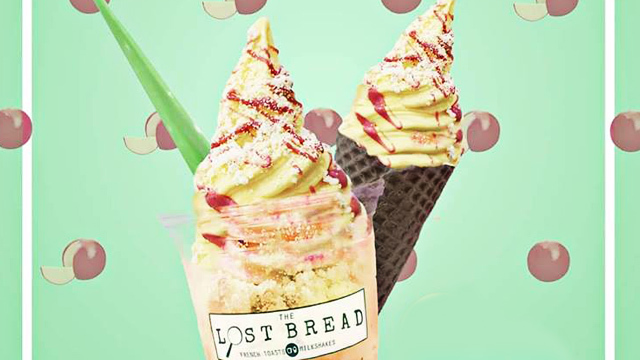 Nothing is above P100 (you can get a jumbo cup for as low as P85), so having your fix is easy on the budget, too. Boba Milk Tea is at 16 West Avenue, Quezon City.